While we often think of Estate Planning as something important for “older” people, think 40+, it really is something for EVERYONE! 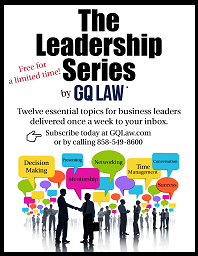 We at GQ Law just can’t stress that enough. 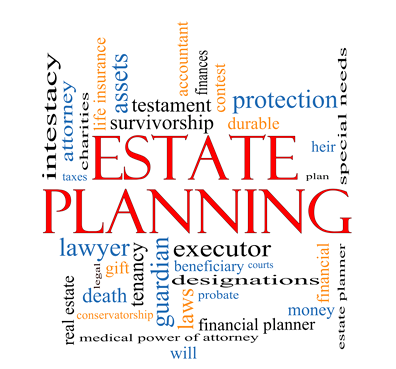 Estate Planning is for everyone- all ages, all walks of life. 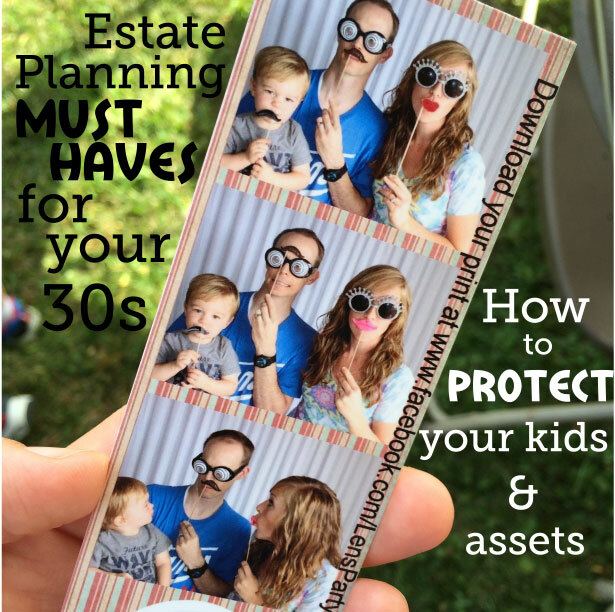 This particular post is dedicated to Estate Planning in your 30s. We love this recent article on DailyFinance.com. 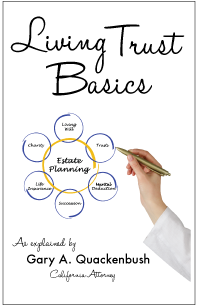 It give great tips on Estate Planning in your 30s for the younger generation and lists out the top 6 Estate Planning moves you should make (documents you should create with an attorney) in your 30s. Read on for a summary and click over here for the full article. Then call us at 858-549-8600 or 1-855-MY-GQLaw to get started on your Estate Plan today. Most importantly a last will and testament makes clear who will inherit your possessions and assets when you die. This outlines your wishes if you are incapacitated or in a persistent vegetative state. This document identifies who can make financial decisions for you, pay bills, manage your assets, etc. if you are incapacitated. This sets up someone who can make medical decision on your behalf and can help clear up a lot of family stress should you be in some sort of accident. Think: You got on an awesome cliff jumping trip with your buddies and get majorly hurt, in the hospital both your mom and your wife have different opinions on the care you should receive- who gets the final say? This document clears up that situation. Term life endurance is a generally inexpensive way to make sure your loves ones aren’t left with a major financial pain if something happens to you. Even though retirement may seem a long way off, there is no better time to start saving now. Take advantage of retirement savings matching offered by your employer (think 401K) as well as other retirement savings options such as an IRA or Roth IRA. Talk with an experienced financial planner to find out which is best for you. Need to get connected with a planner? Contact our office and we can help you out! In your 30s your life is likely changing, maybe marriage, maybe kids, maybe purchasing property, etc. Make sure you keep your information and especially your listed beneficiaries up to date, in writing, on your financial documents.